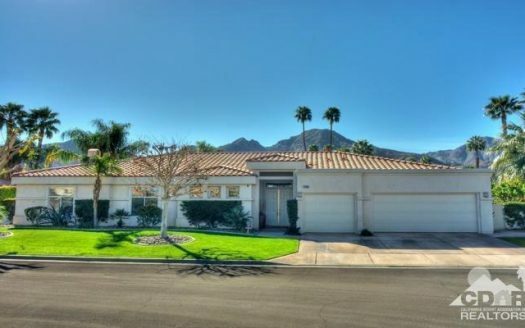 As the Real Estate Broker and Owner of Grand Luxury Properties, Inc. located in Indian Wells, CA and established in 2006, Bob Ross and his team specialize in offering you the finest homes and estates available in the Coachella Valley area. Bob and his wife, Sue Ellen, Broker Associate have sold well over $300,000,000 in luxury home properties in his 20 + year real estate career. These finest luxury properties in Southern California are in the cities of Indian Wells, La Quinta, Rancho Mirage and Palm Desert, California. These properties are comprised of primary residences, Country Club homes, golf course and tennis estates, second and vacation homes, and investment properties which are available in price ranges from $1 Million and over. Bob has been a full time resident of Indian Wells since 1998, when he relocated after selling his manufacturing business of 20 years in Orange County. He has achieved the designation of GRI, a Graduate Realtor® Institute certificate from the National Association of Realtors. Bob holds a RSPS designation, which is a Resort & Second Home Specialist. He is a CBPS (certified broker pricing specialist) designate, which entitles him to prepare Broker Price Opinion for lenders, banks, insurance, and property disposition service companies. Bob is a Certified Short Sale and Foreclosure Resource graduate and can assist you with finding the latest REO and bank-owned properties on the market. 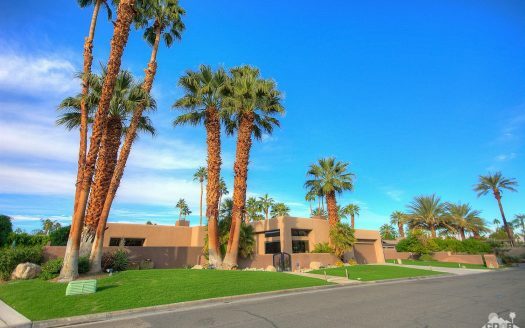 Prior to establishing Grand Luxury Properties, Inc., Bob was the Sales Manager/Broker for new semi-custom homes sales at the exclusive Villaggio community in Indian Wells Country Club. Bob generated more than $300M in new Luxury home sales. Bob and Sue Ellen have a mission to provide unparalleled service to you. Whether you are buying or selling a home, a first time home owner, or searching for an investment property they are here to help you with all of your Real Estate needs. At Grand Luxury Properties our success is measured in the quality of YOUR SATISFACTION. 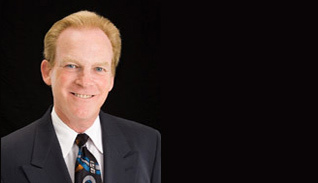 Bob believes his expertise, and the rapport and bond of trust he builds with you, result in making the process of your real estate transaction much more enjoyable. There can be no better indicator of a well-served client than in your enthusiasm to refer your friends and family, and return to him for all of your real estate needs. 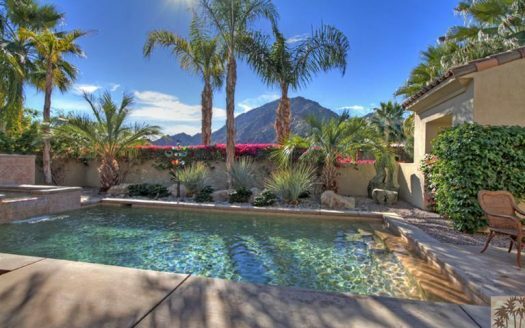 Bob loves the beauty and lifestyle offered in the greater Palm Springs area and wants to share his insight and vast experience with you. 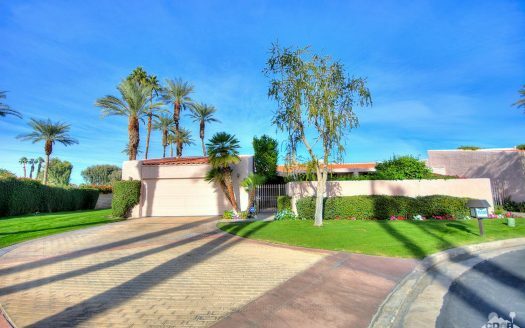 Our informative website www.GrandLuxuryProperties.com introduces you to what our beautiful oasis in the desert has to offer. Please enjoy and feel free to use the “Contact Me” form or call him directly for in-depth information on your community of interest!